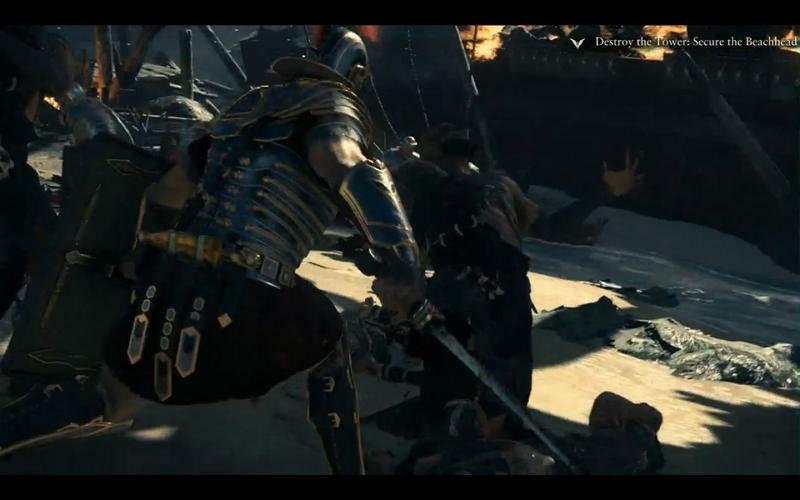 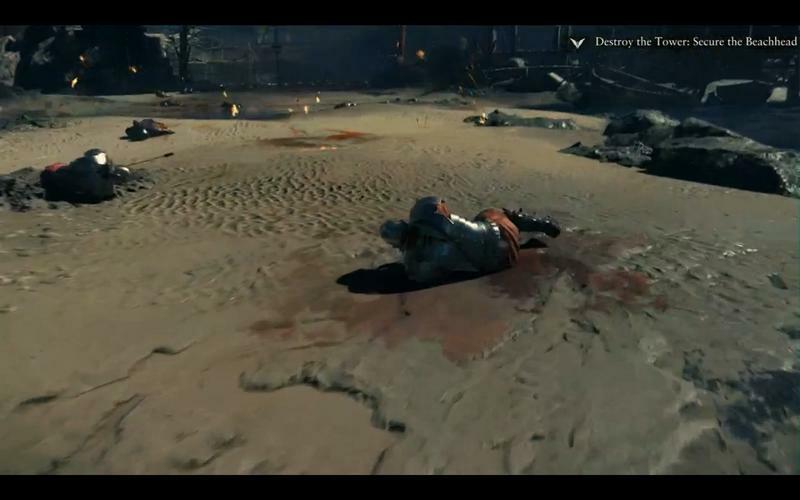 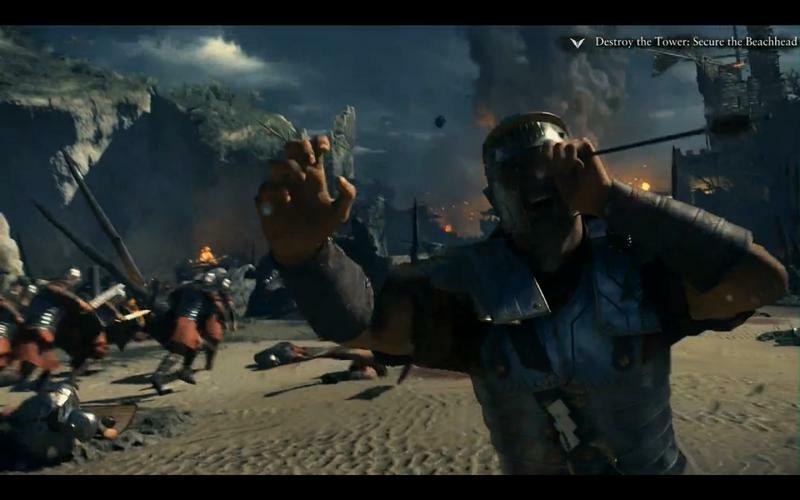 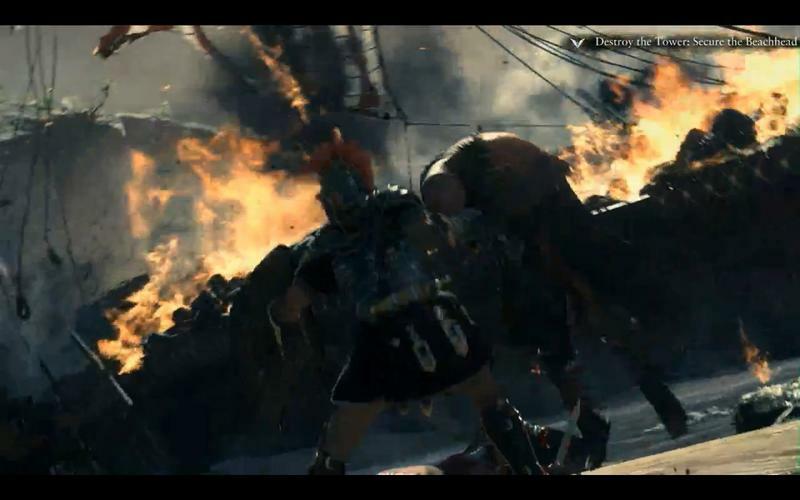 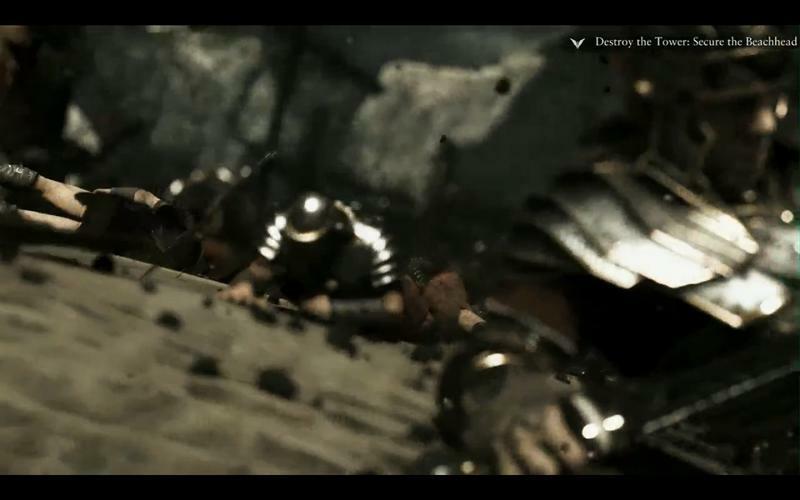 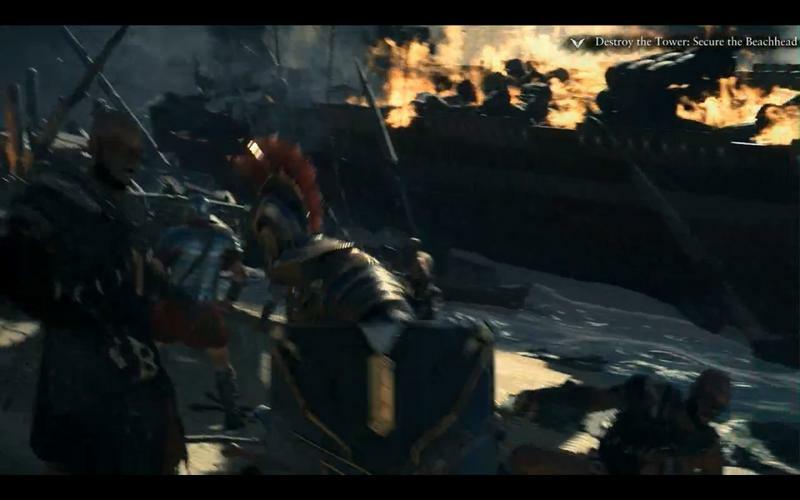 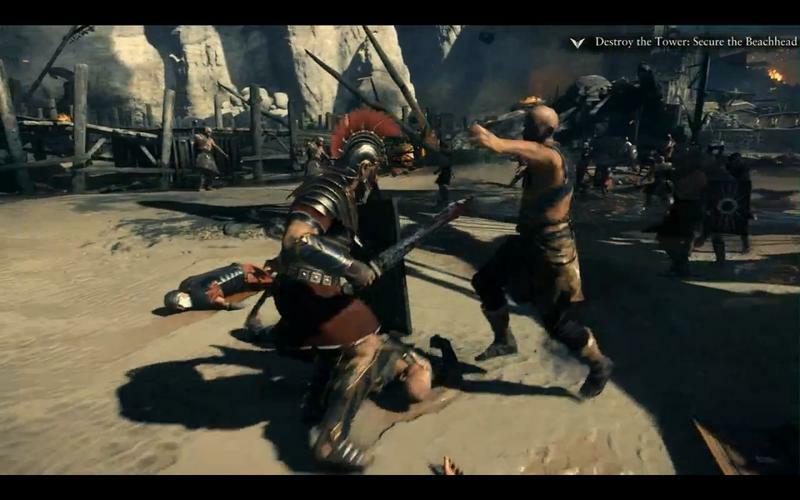 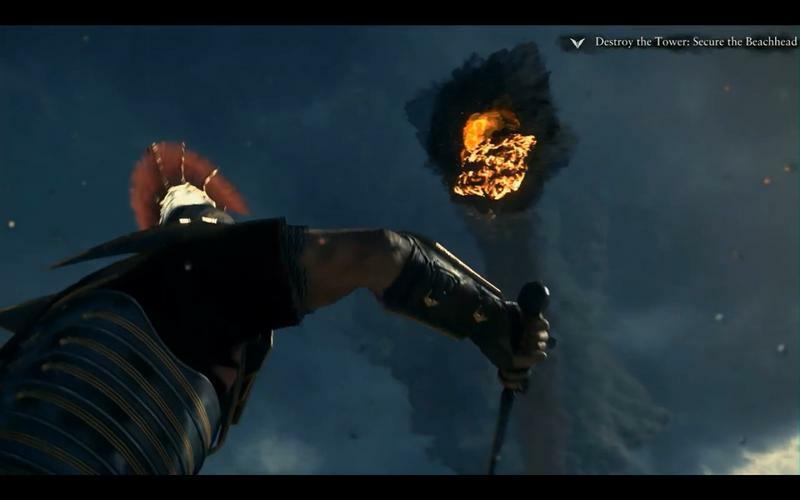 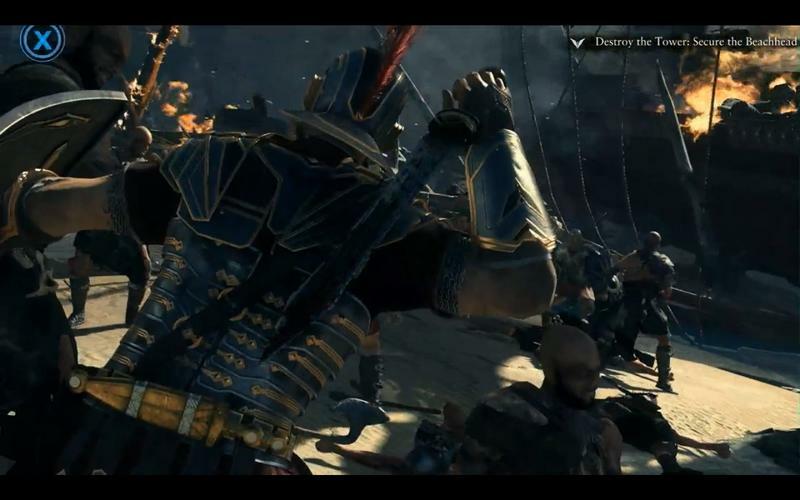 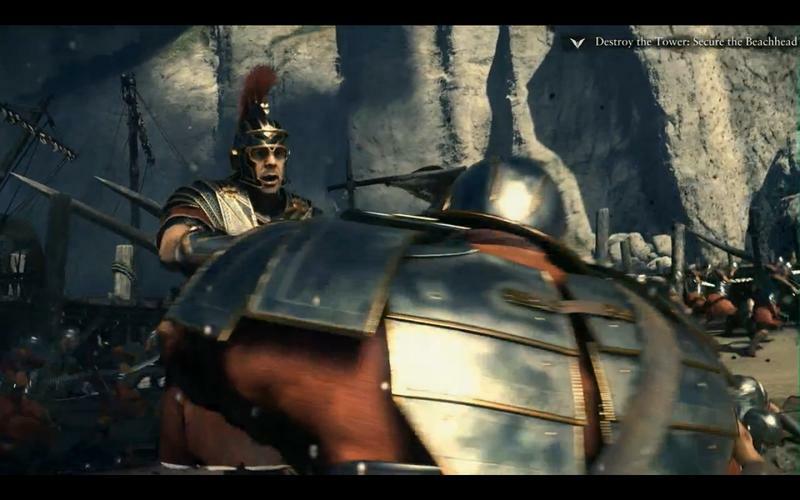 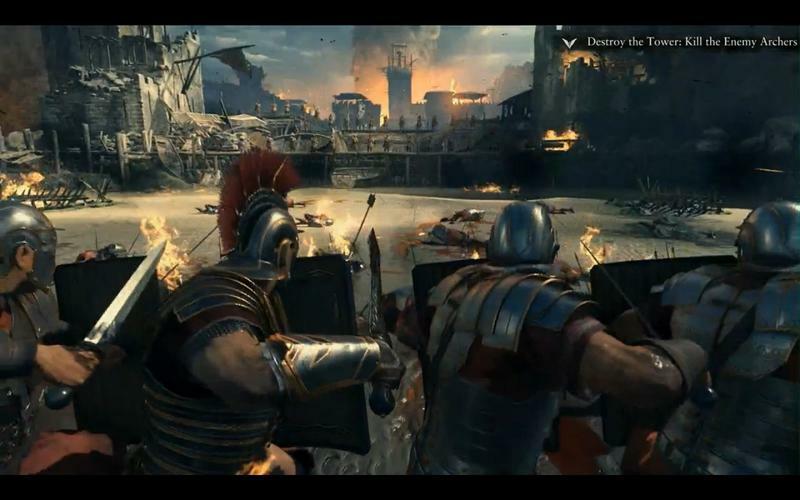 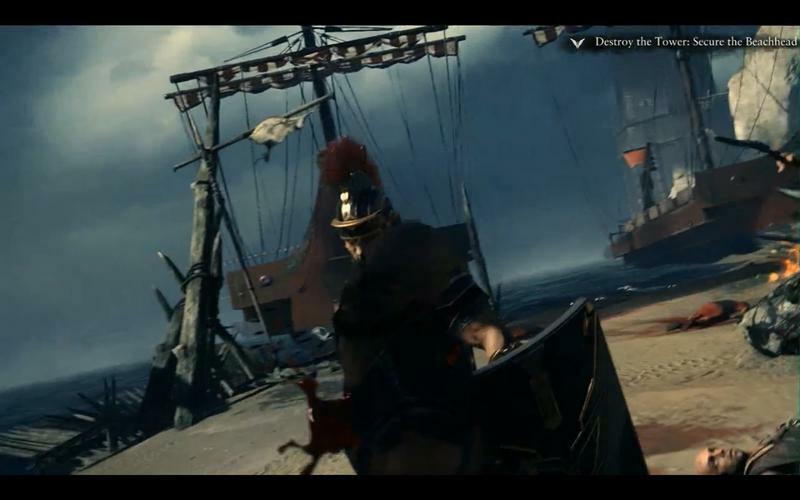 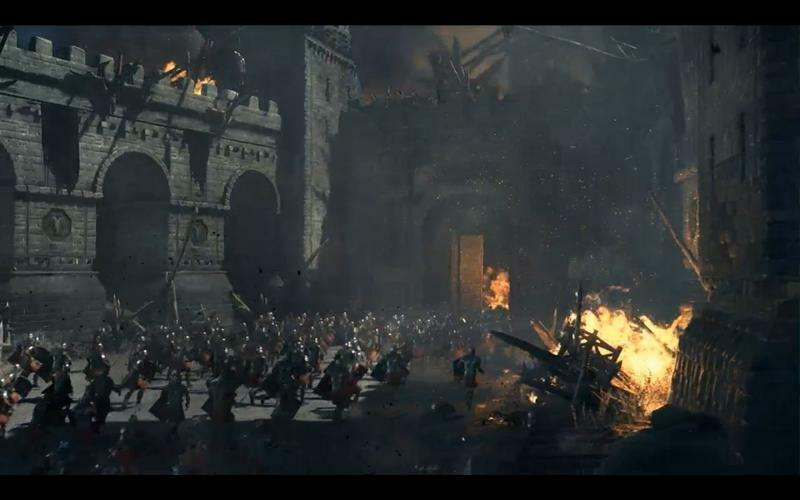 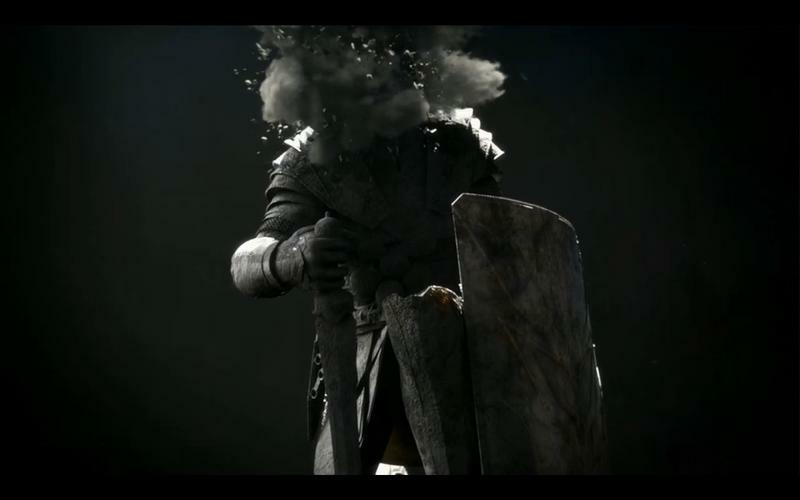 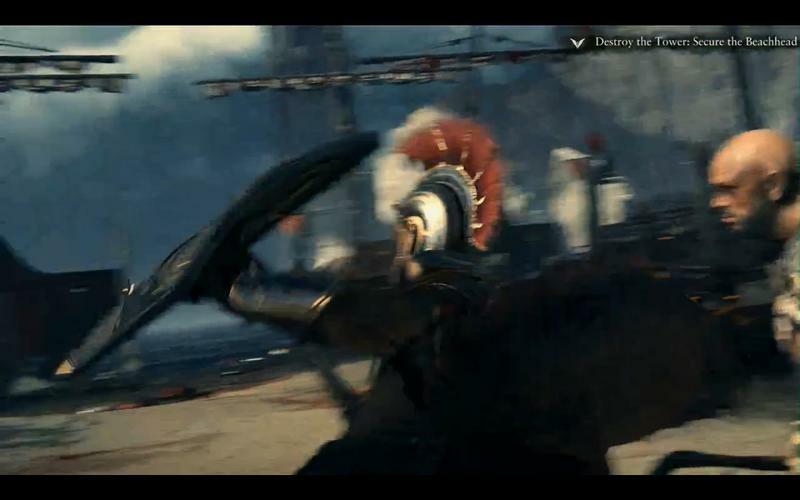 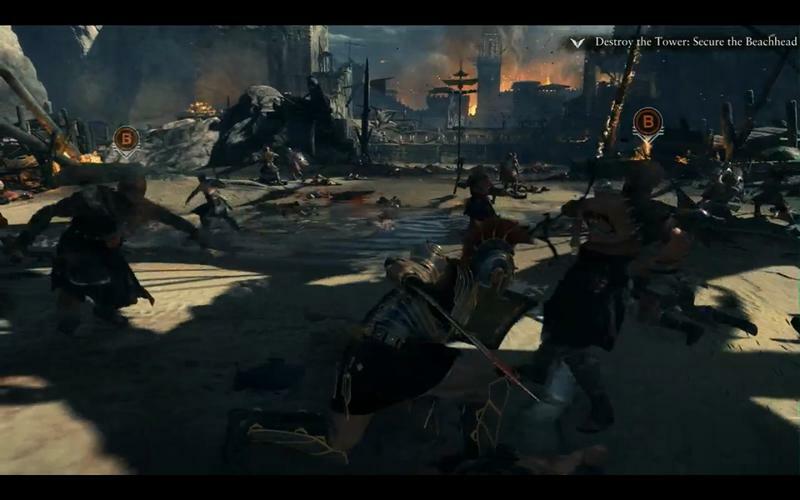 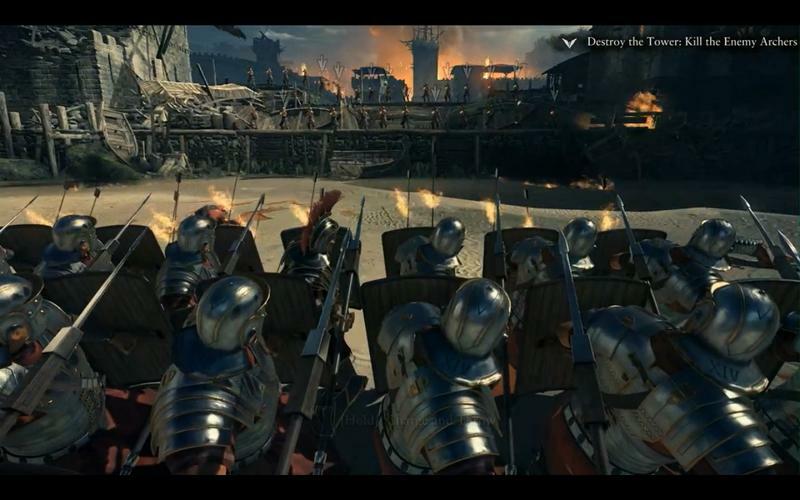 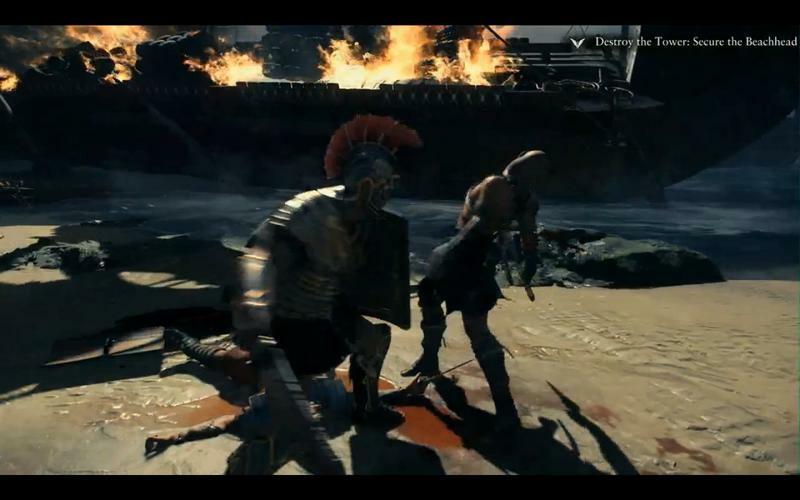 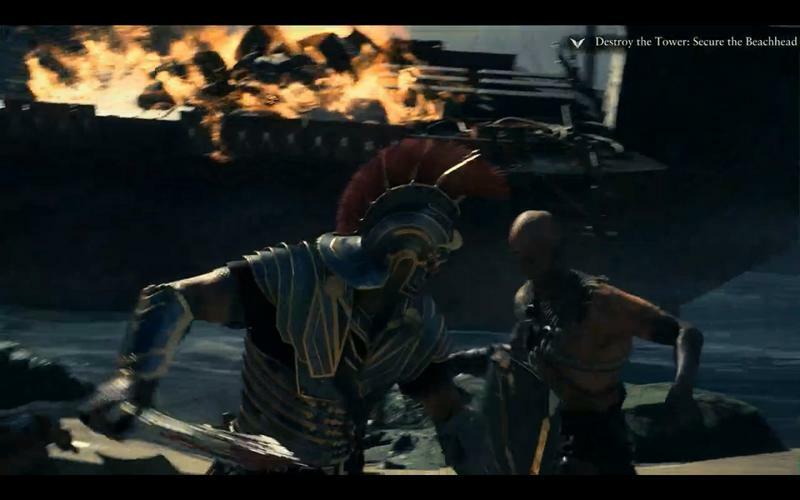 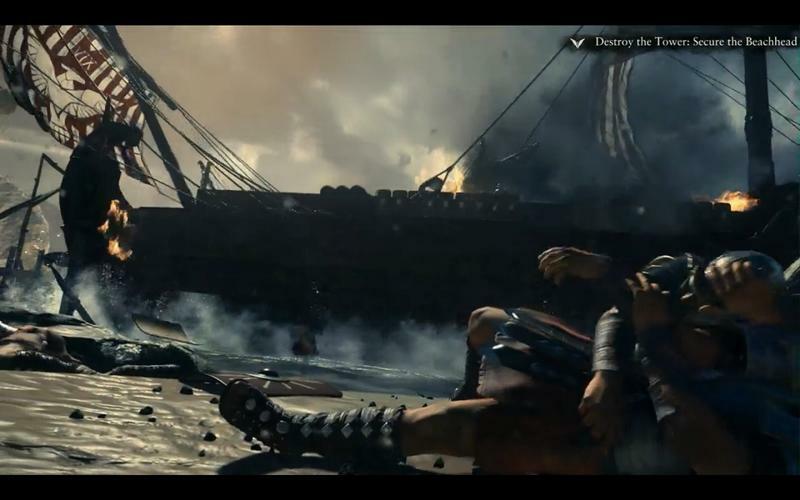 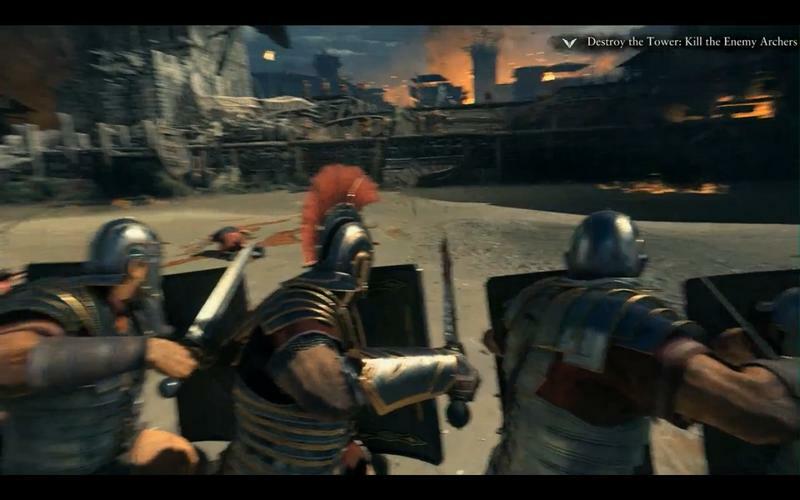 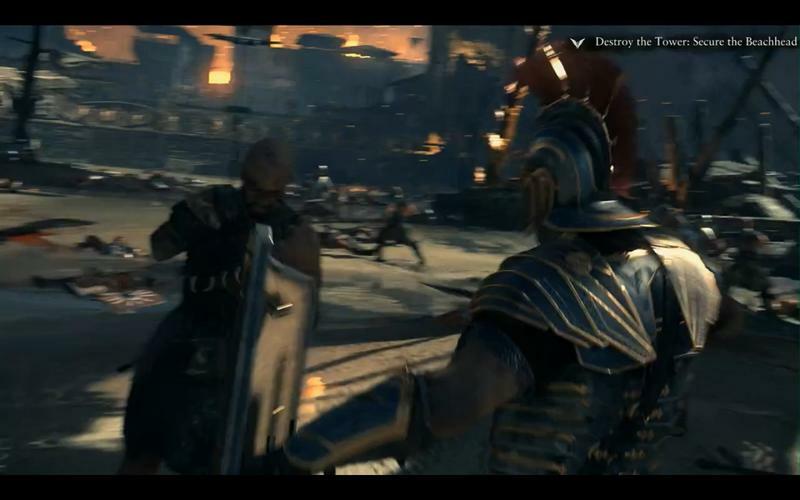 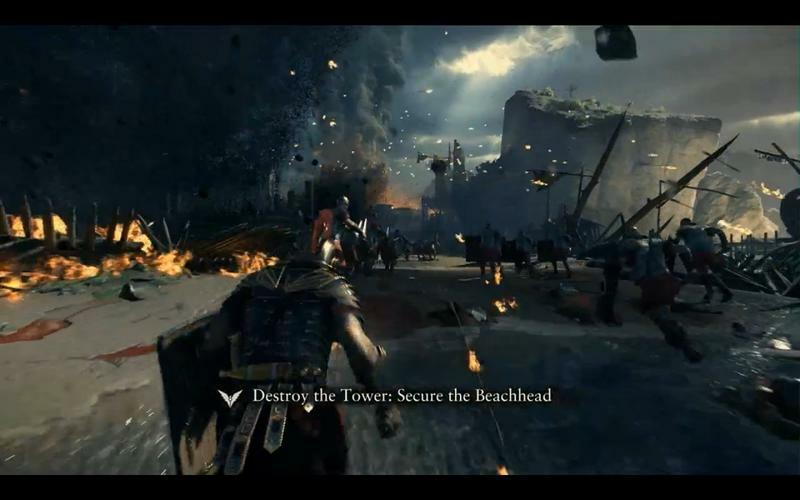 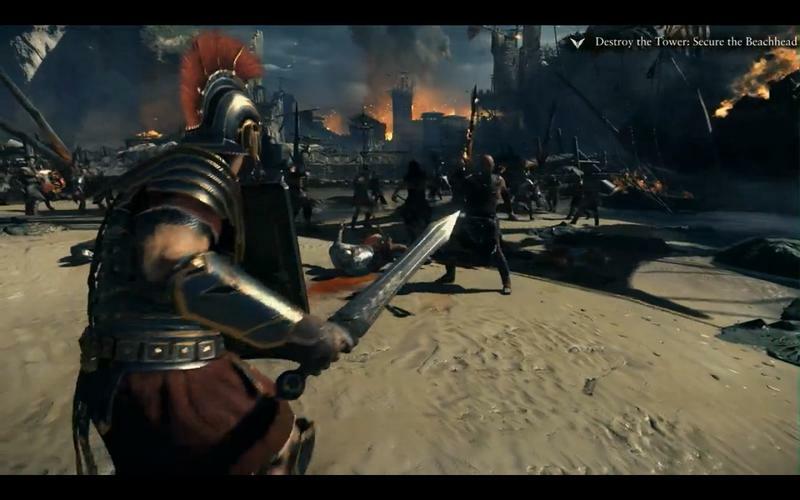 Next to Forza Motorsport 5 and Dead Rising 3, Ryse: Son of Rome is probably the most intriguing Xbox One launch title. 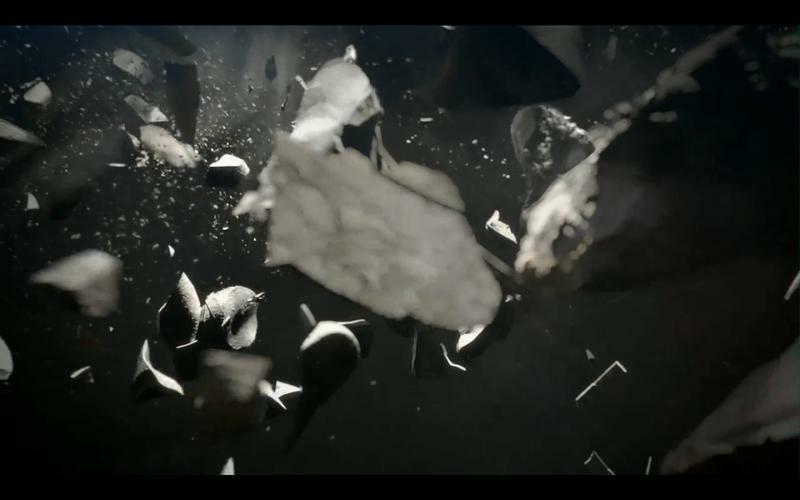 Whether or not that’s because of the usual weak launch lineups or the quality of the game I’ll leave for you to decide. 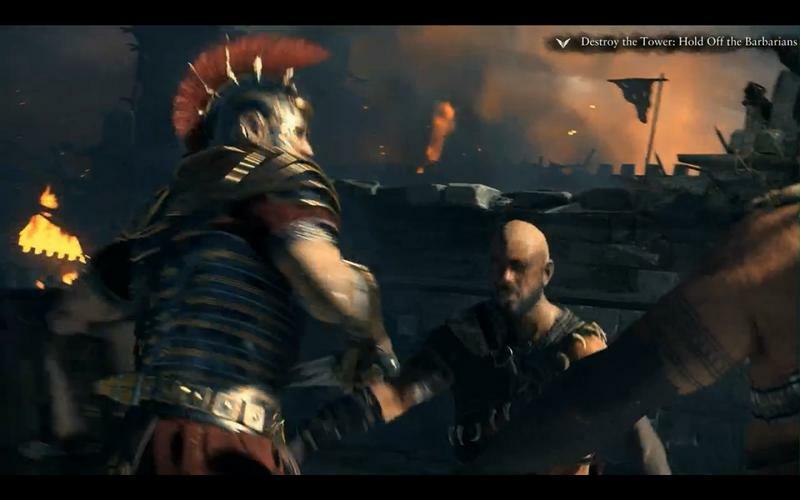 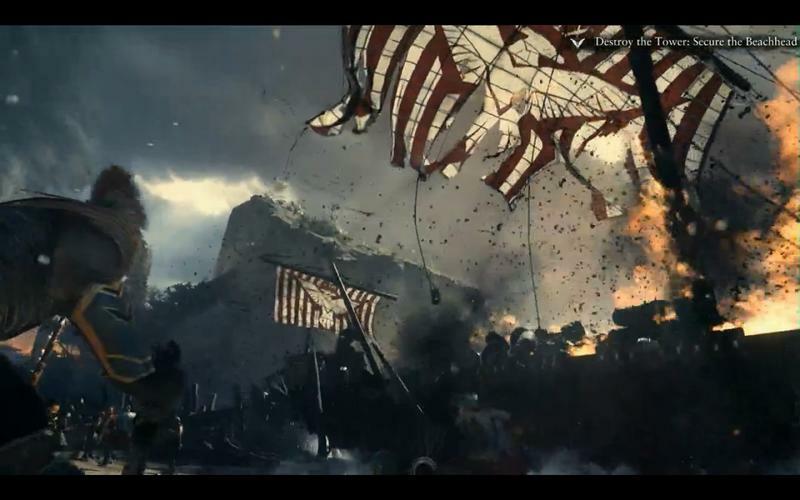 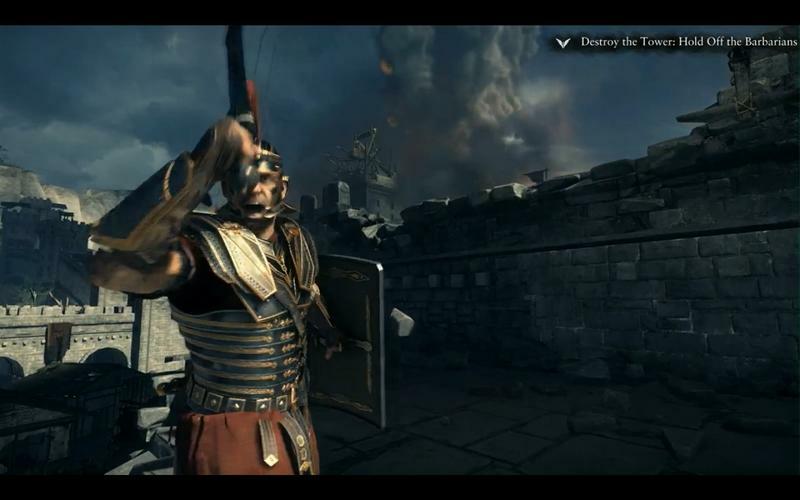 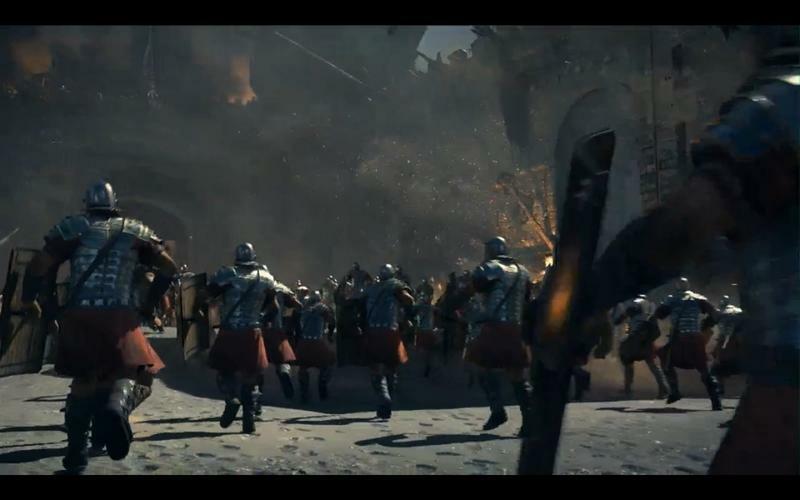 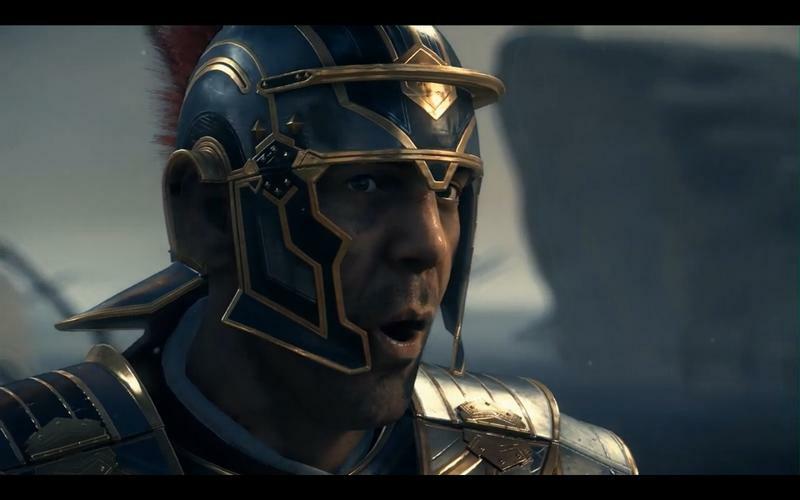 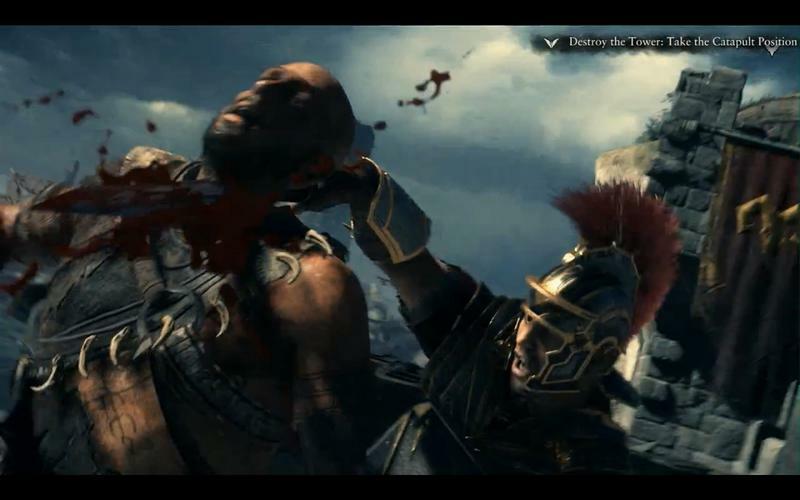 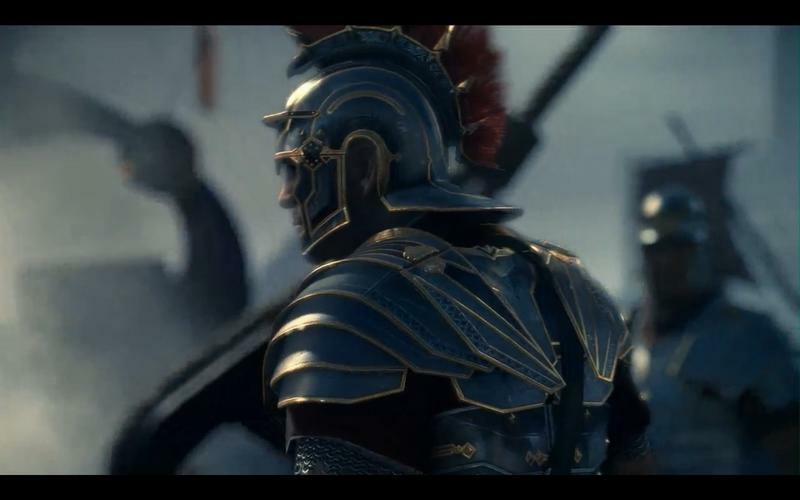 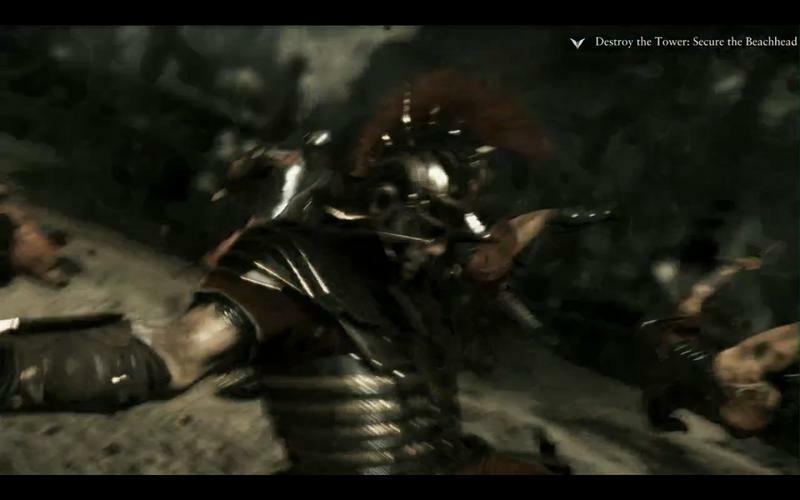 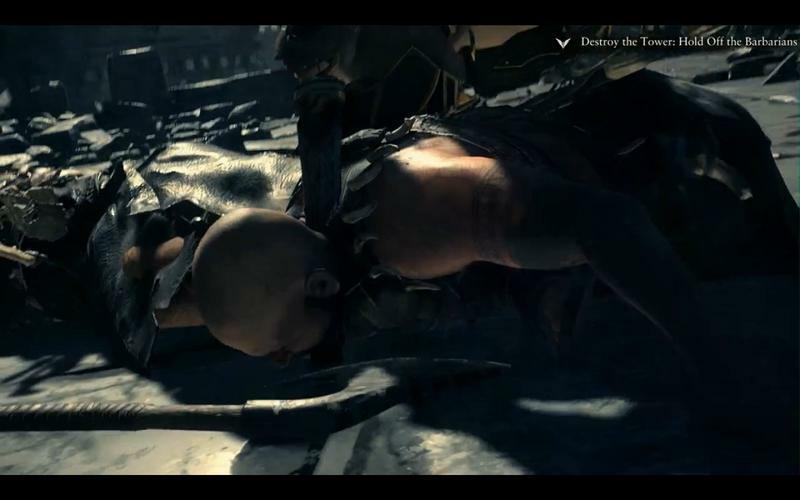 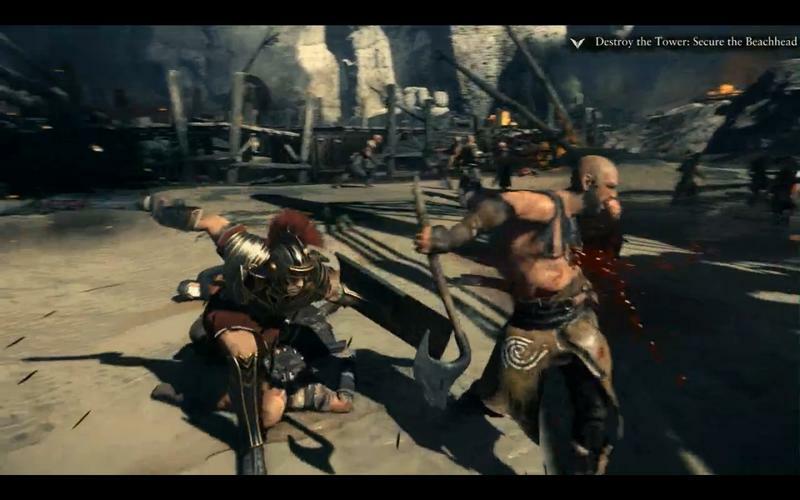 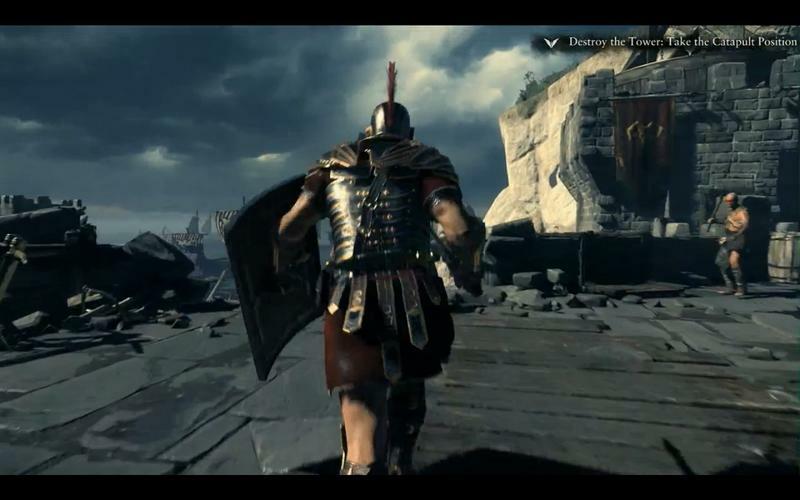 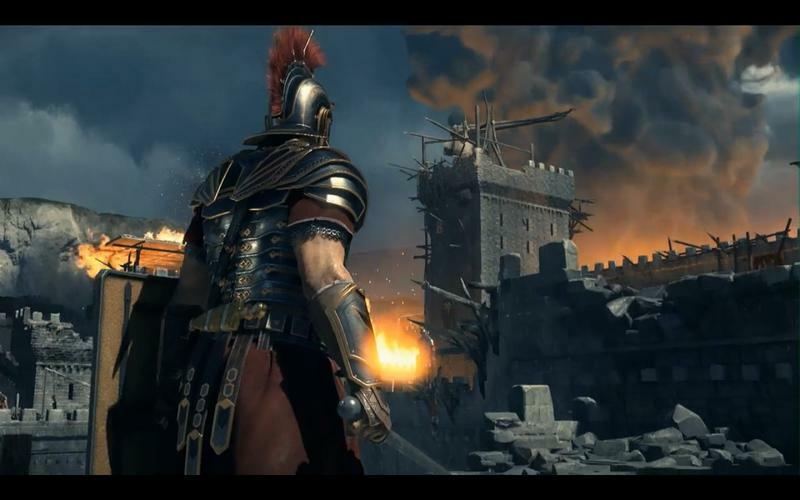 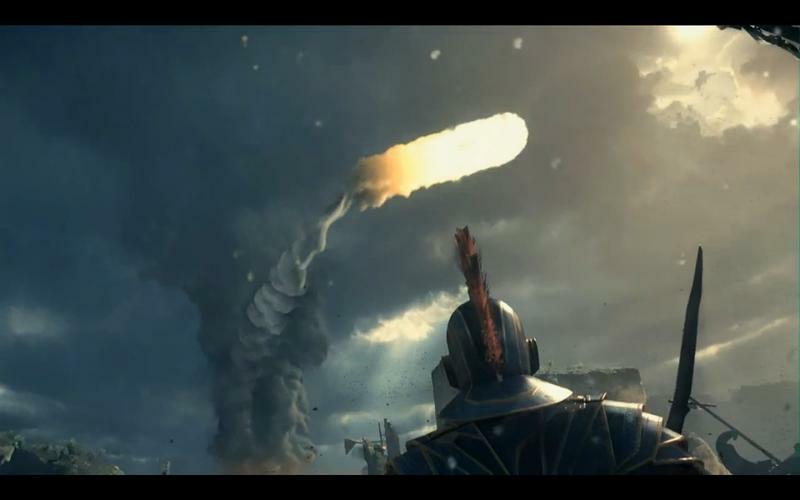 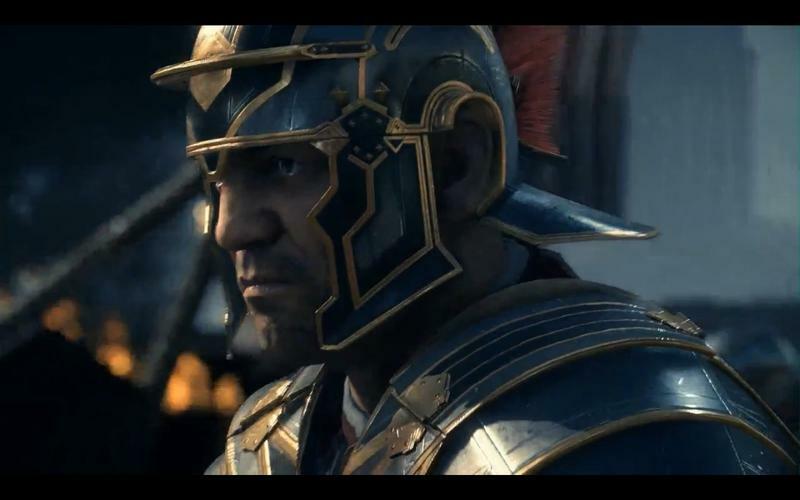 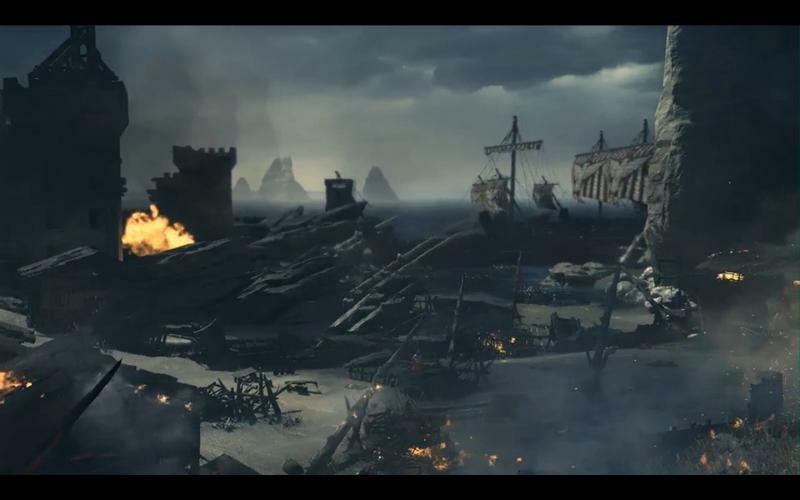 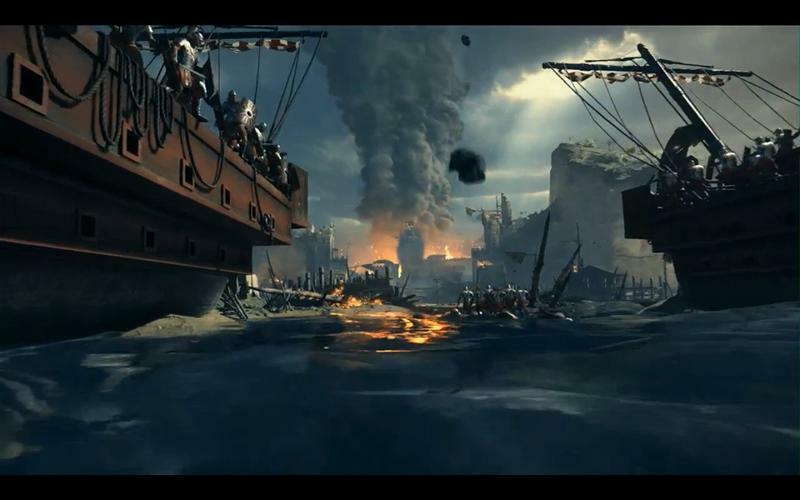 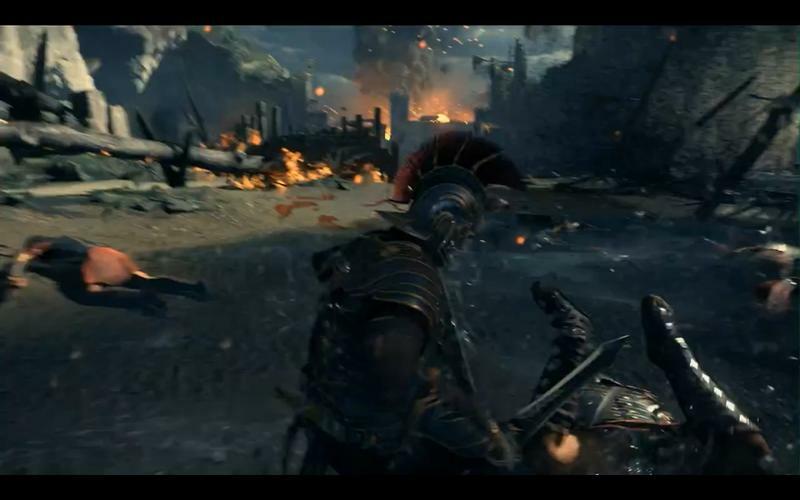 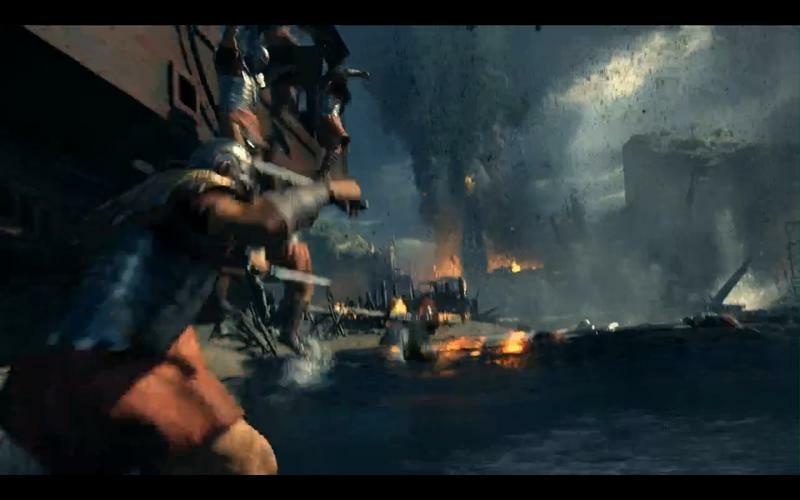 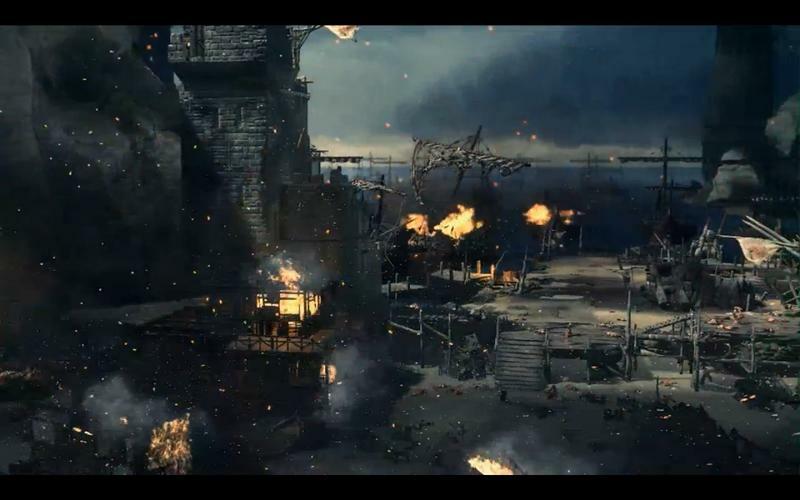 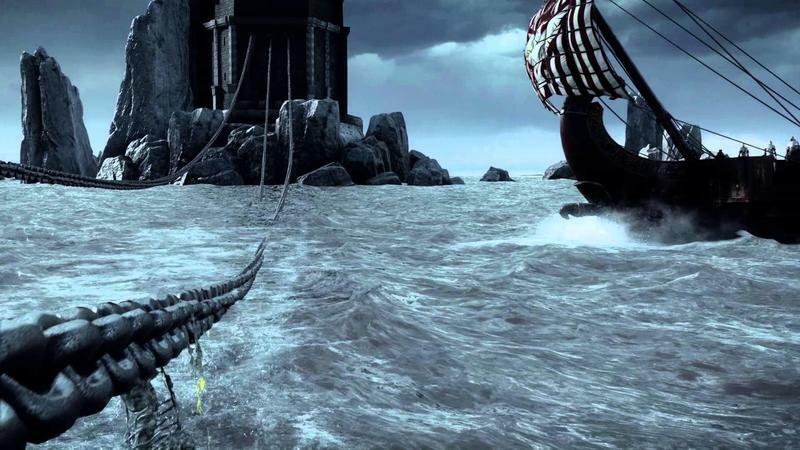 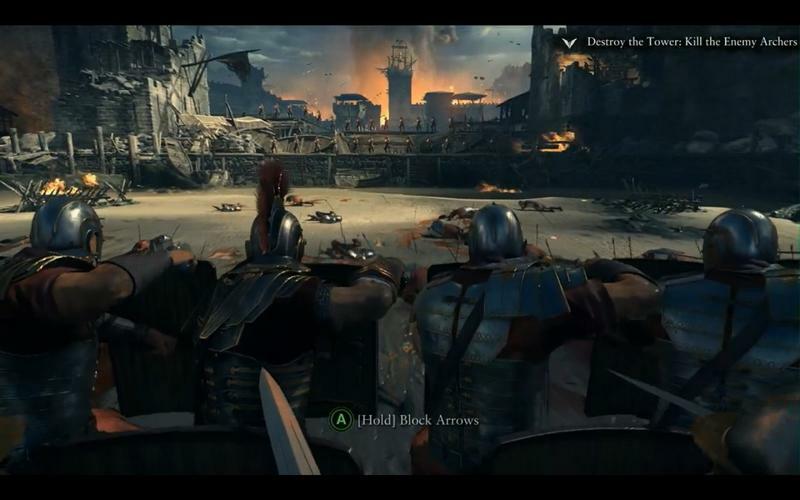 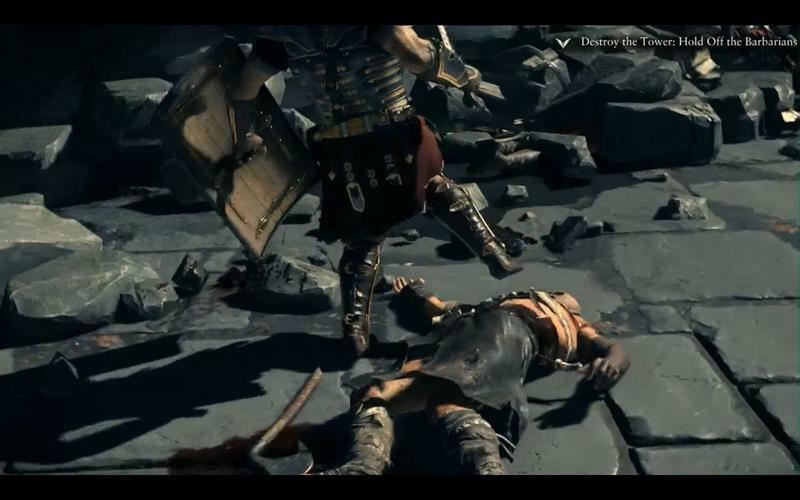 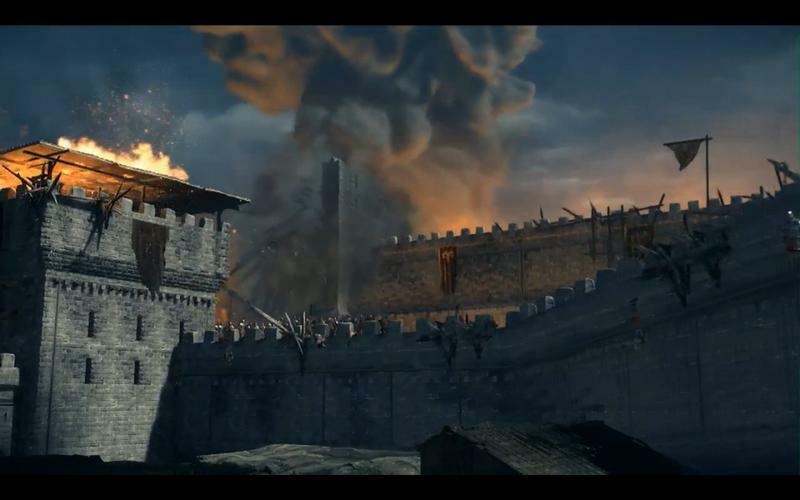 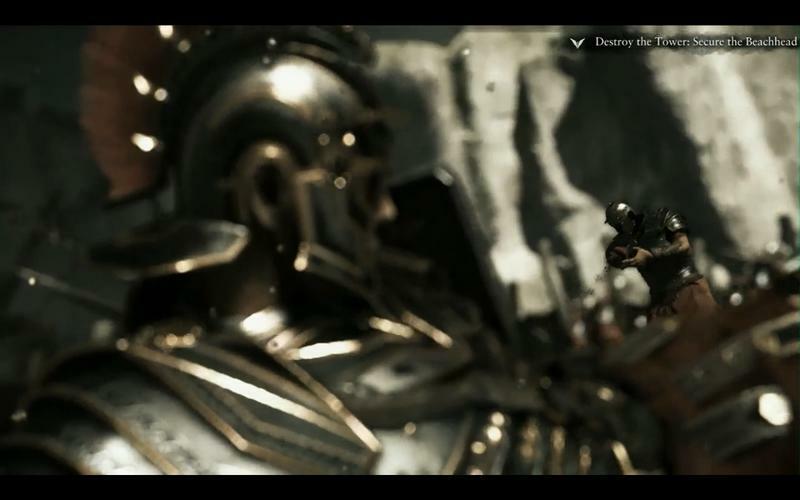 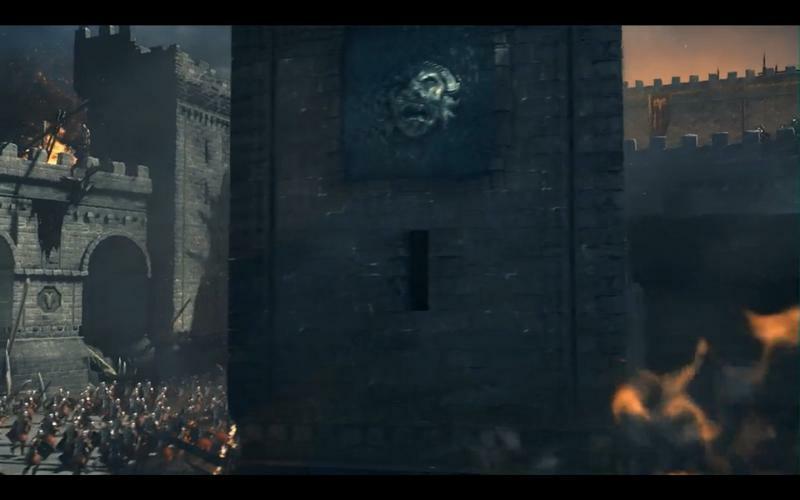 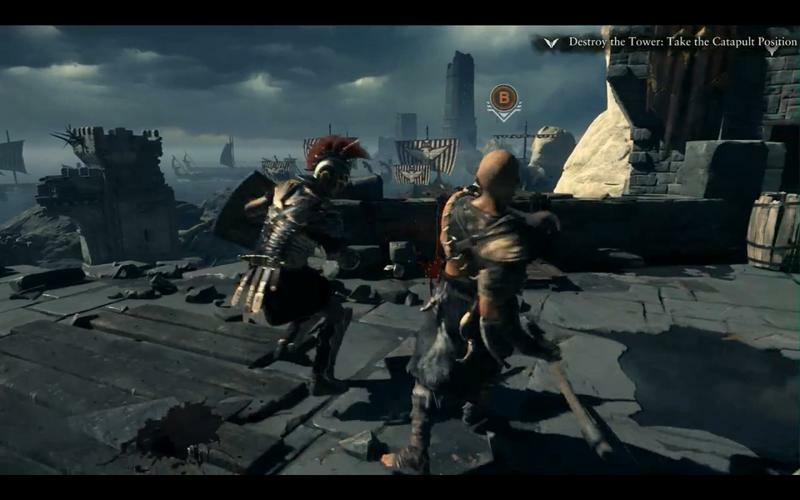 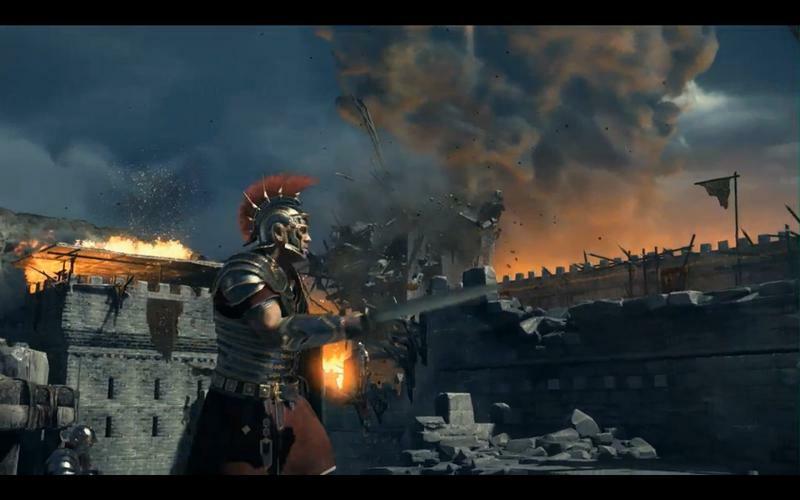 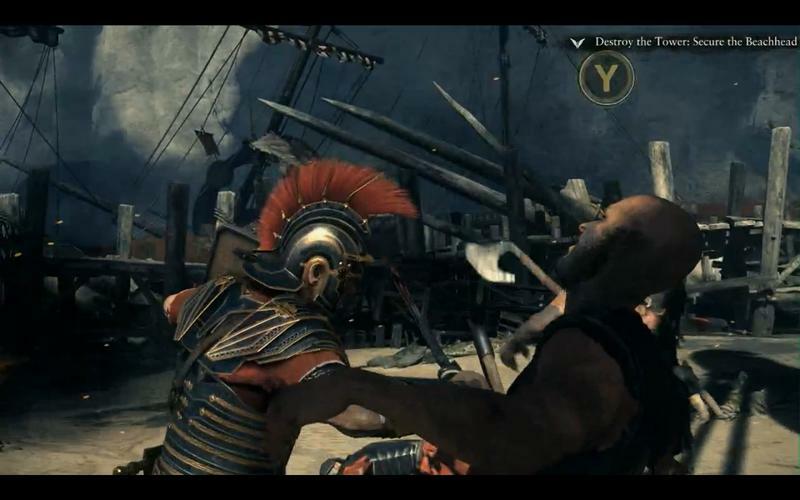 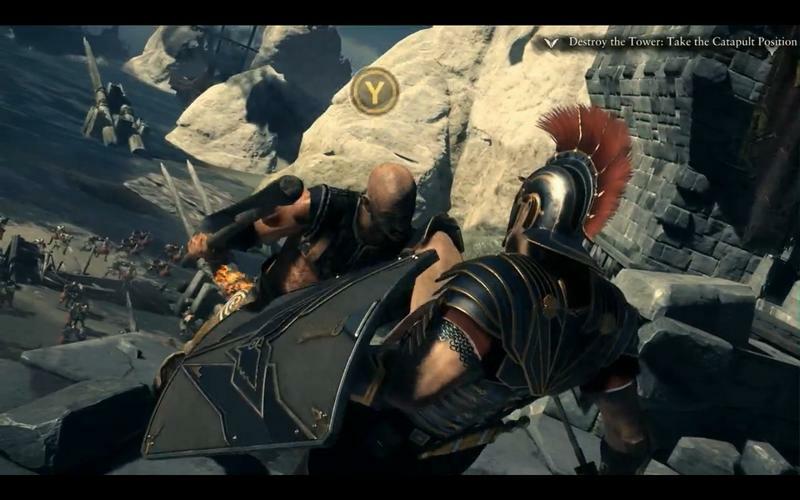 Today, Microsoft and Crytek have released a brand new, story focused trailer for Ryse. 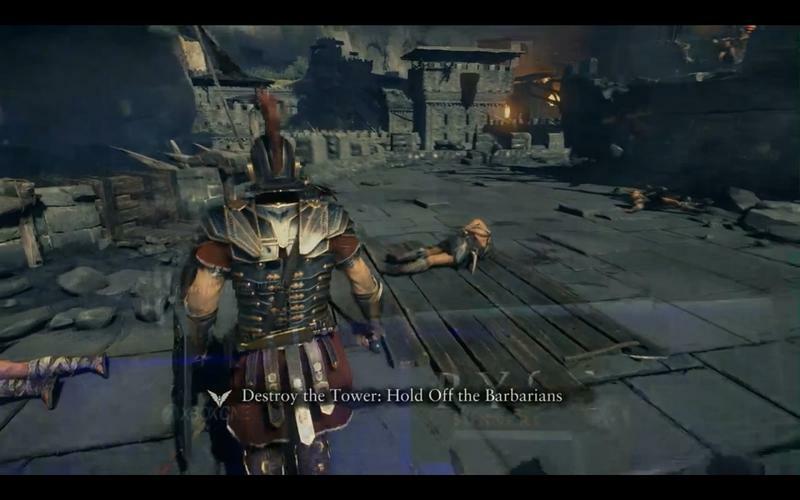 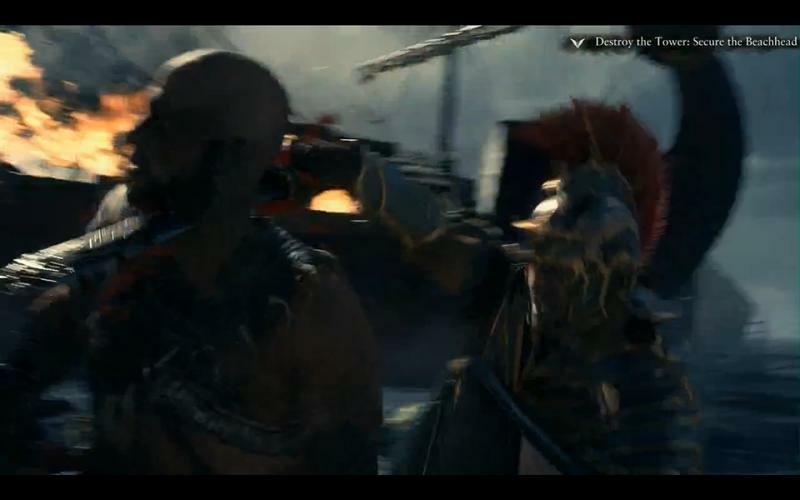 They’ve dubbed it “Fight For Rome,” and it features a bit of Marius Titus’ story in the game. 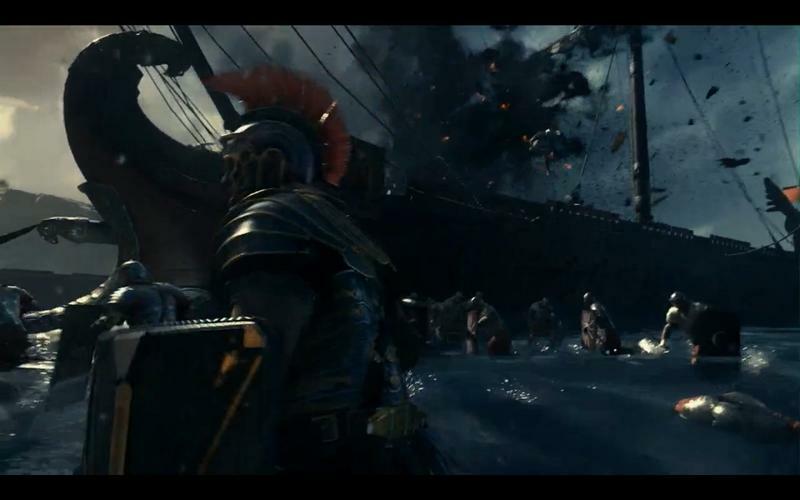 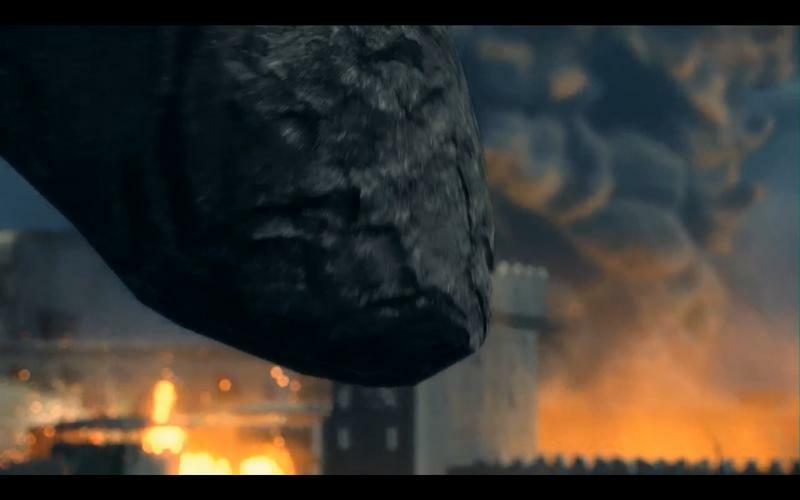 While the trailer itself is certainly boisterous and pretty, it’s hard to guess how much of the footage was pre-rendered. 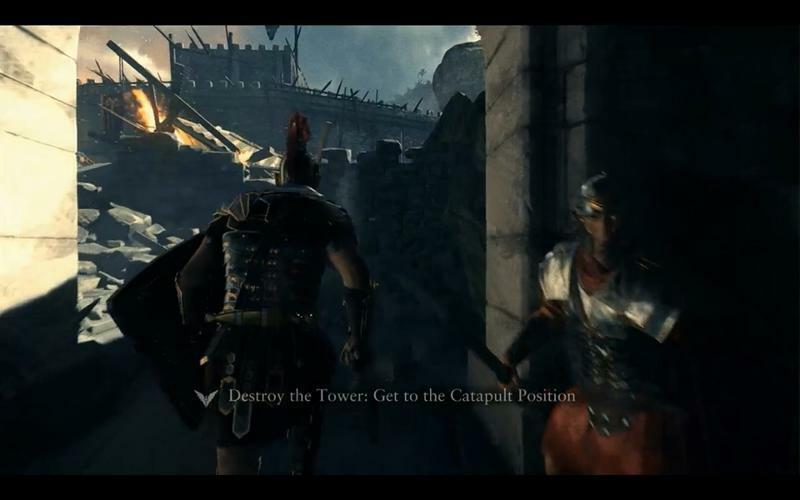 My bet is that most of it was. 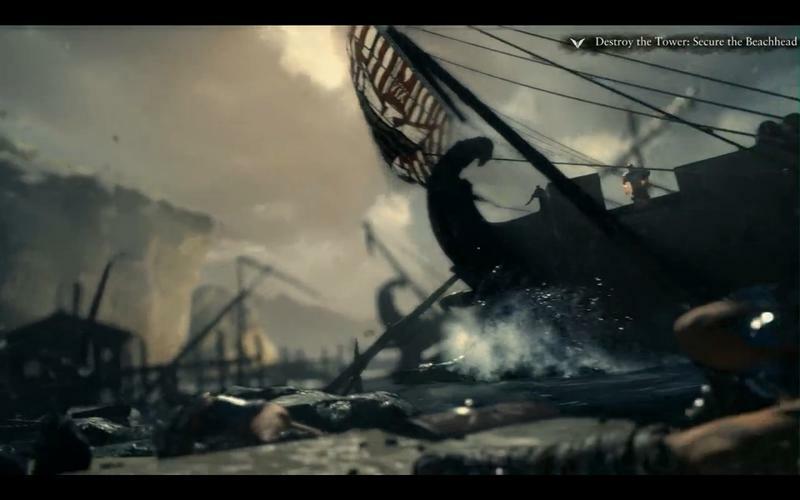 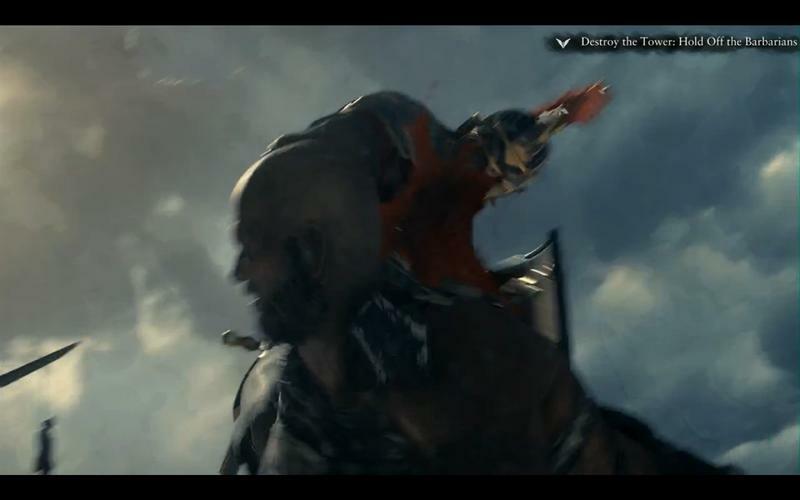 It’s always hard to tell with trailers that roll prior to a game’s launch. 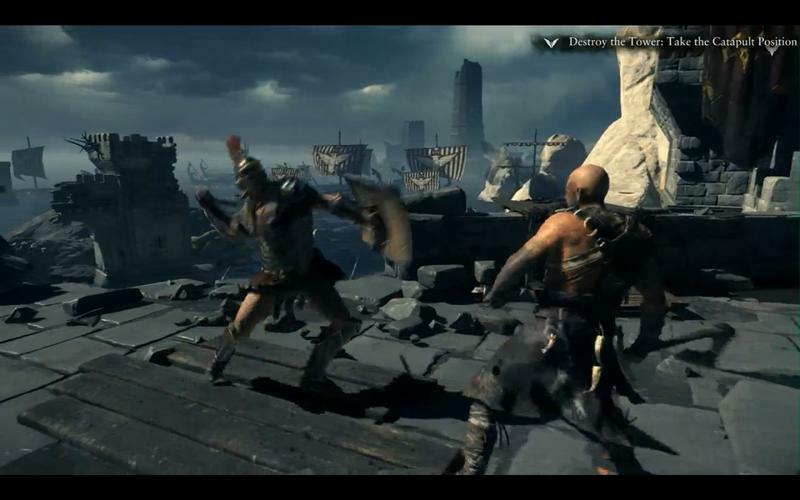 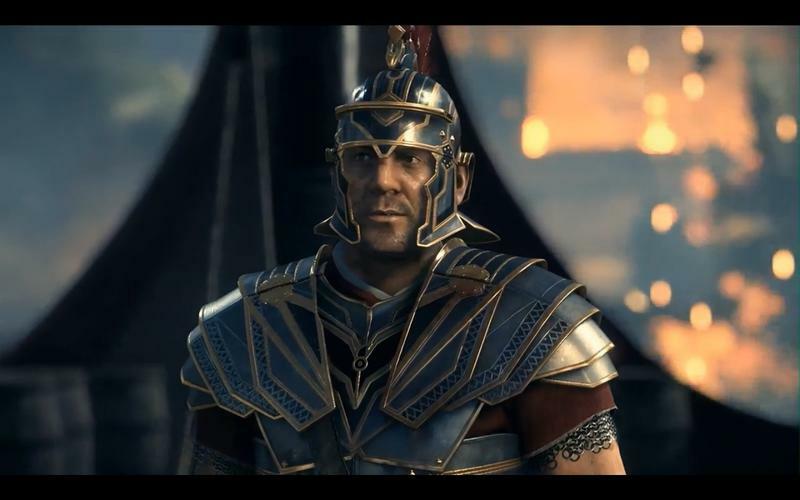 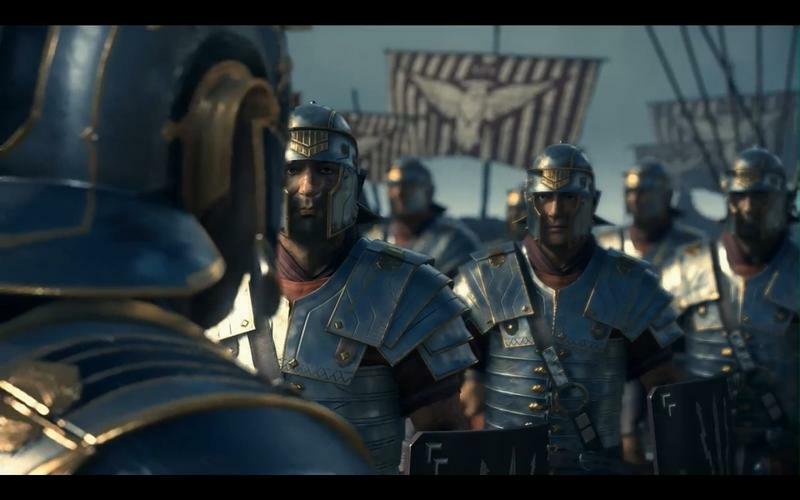 In the case of Ryse, Microsoft really hasn’t shown too much in the way of actual gameplay on a consistent basis. 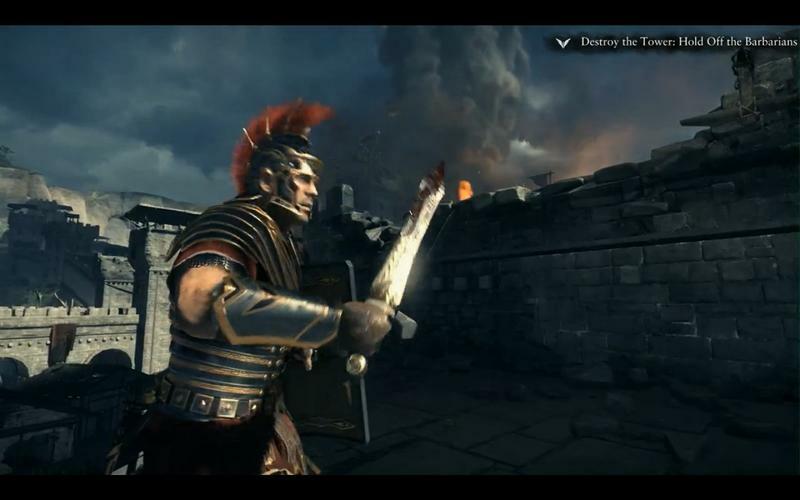 This clip, published back in September with a nice “Work in Progress” brand, is the most recent pure example of gameplay. 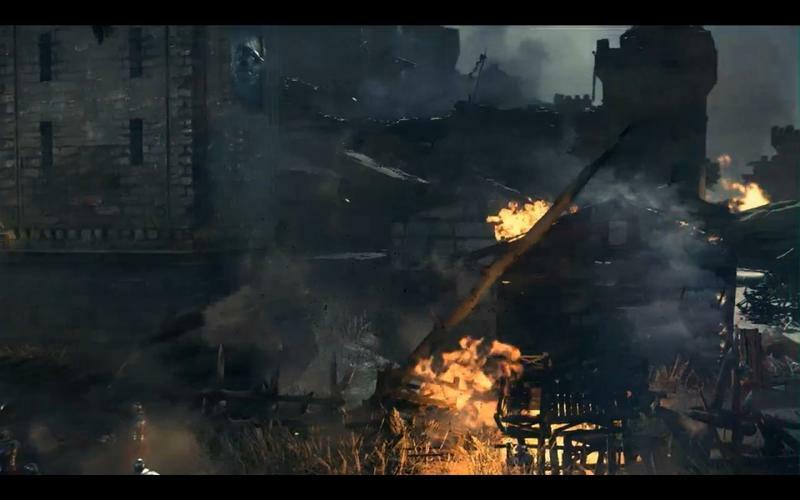 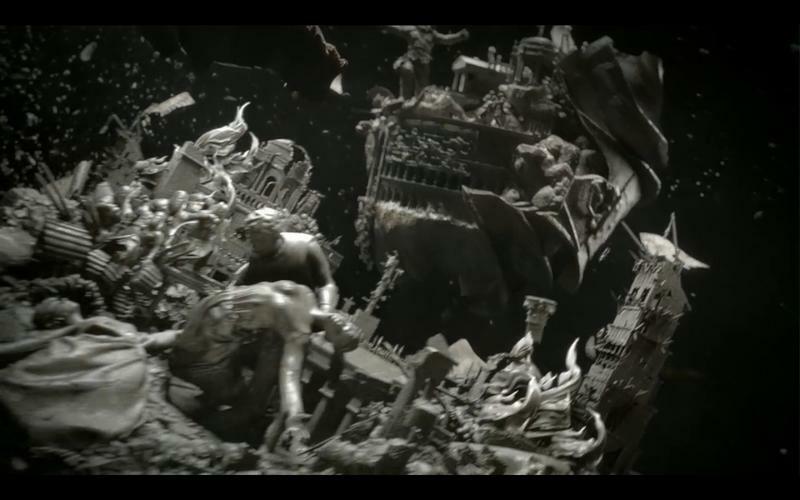 How does that compare to the stuff in the trailer up to? 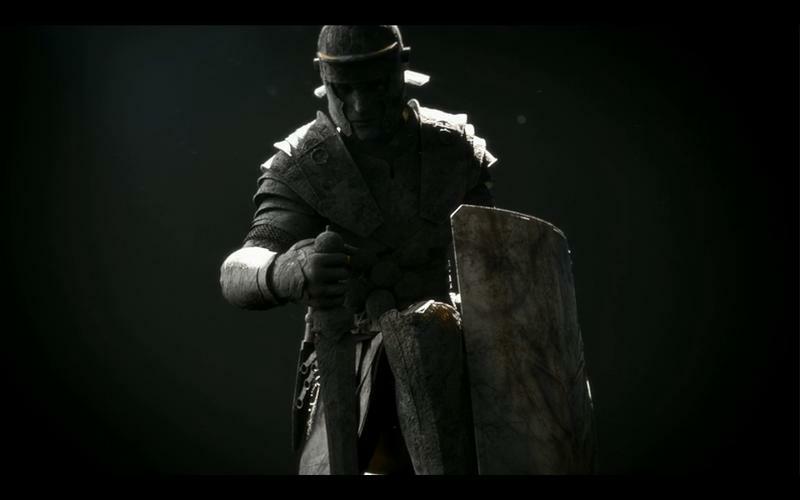 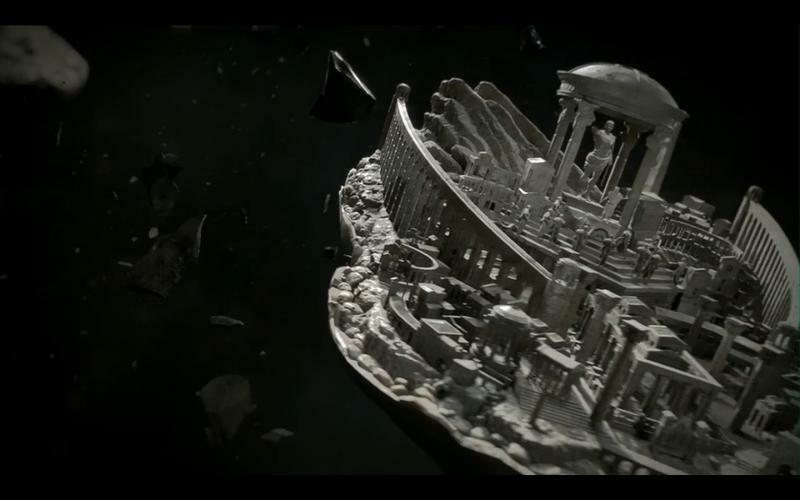 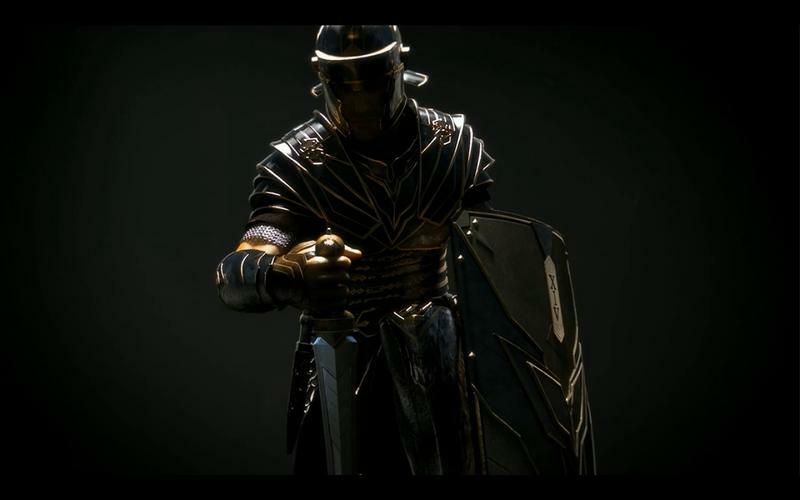 Ryse: Son of Rom will launch alongside the Xbox One on November 22nd. 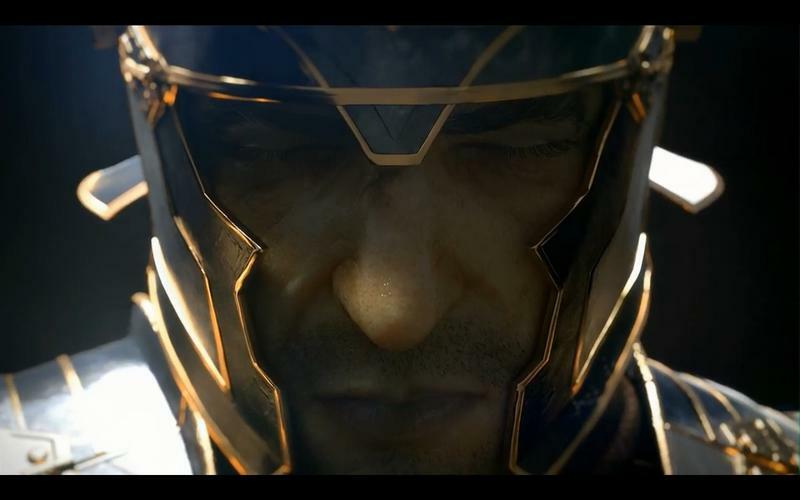 We’ll have more on the game and the system as it comes.